 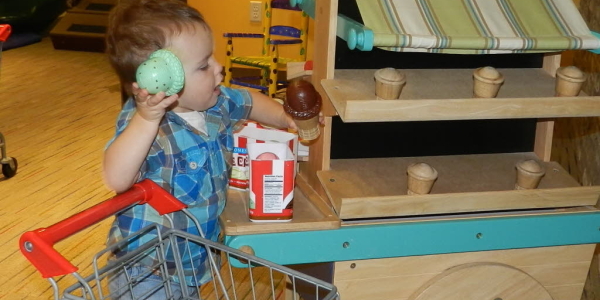 Shopping, following a list, and paying a cashier are all important life skills that children learn in the International Marketplace and cafe. 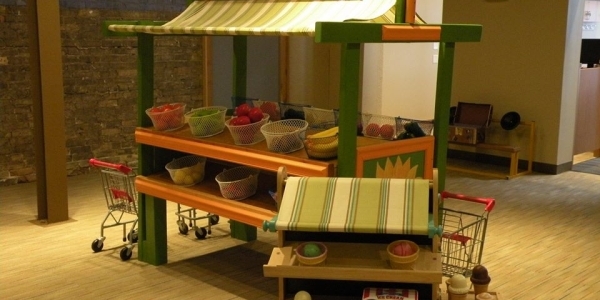 All kinds of food, aprons, bags, shopping baskets and play money allow the children to play shopper and shopkeeper alike. 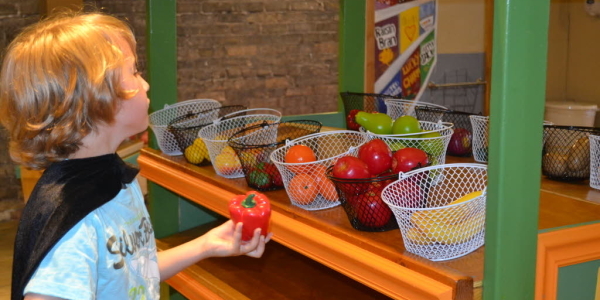 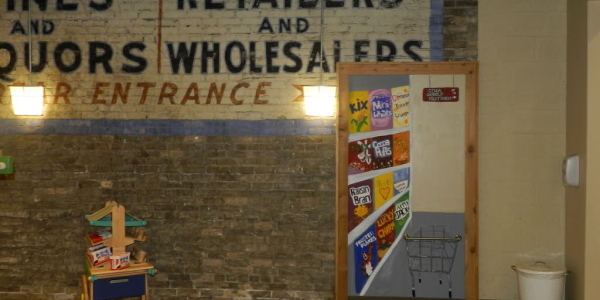 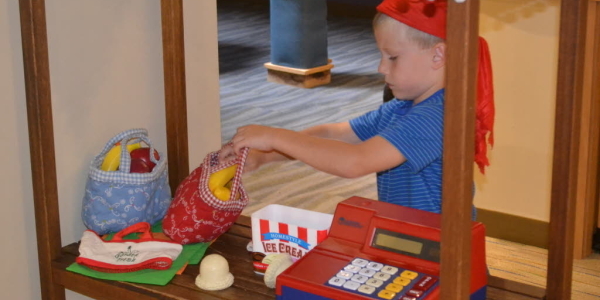 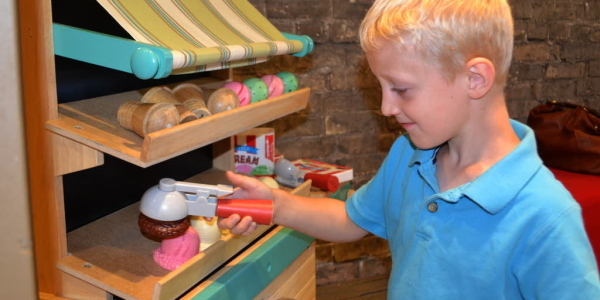 Children love this exhibit that lets them pretend to be a chef, wait staff, and busboy/girl. 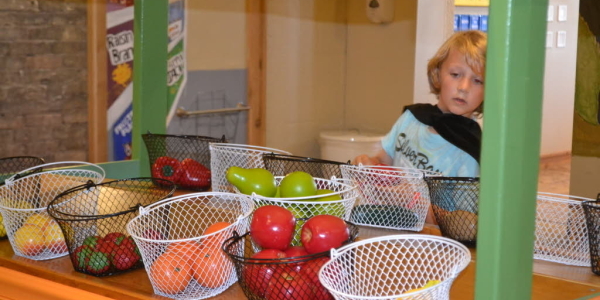 Little cooks especially enjoy preparing a special meal for a parent or caregiver. 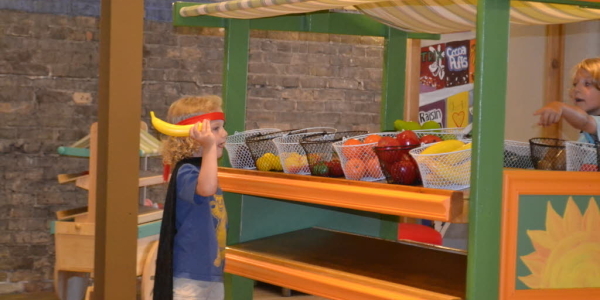 The cafe includes seating for customers and a full kitchen for the cooks – including a microwave, refrigerator, and a stovetop along with pots, pans, and plates. 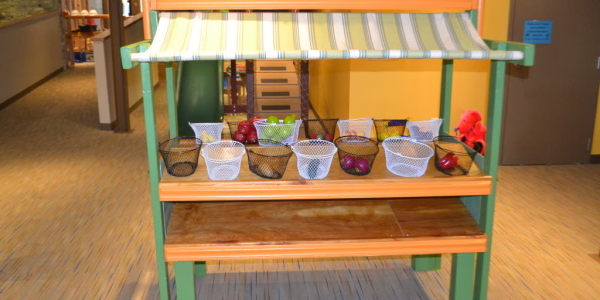 Varied food choices teach children about preparing a balanced meal and provide parents a chance to do sorting games with preschoolers.